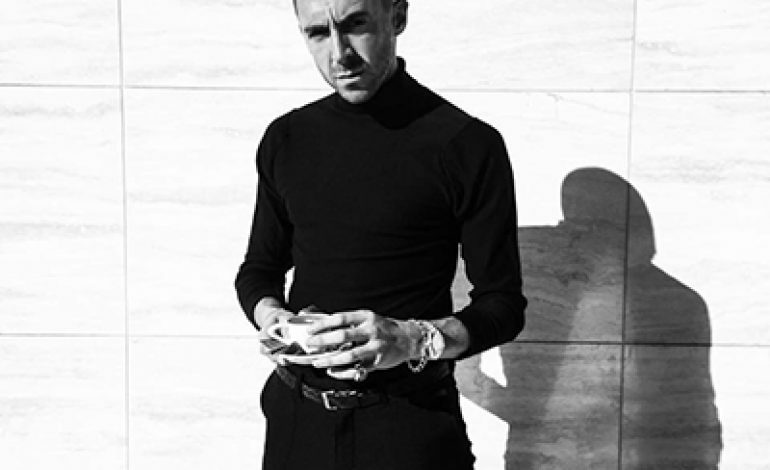 Miles Kane, the co-frontman of The Last Shadow Puppets, is back with a new single titled “Loaded.” The song is off his upcoming solo album, Coup De Grace, his first record in five years and follows his 2013’s Don’t Forget Who You Are. 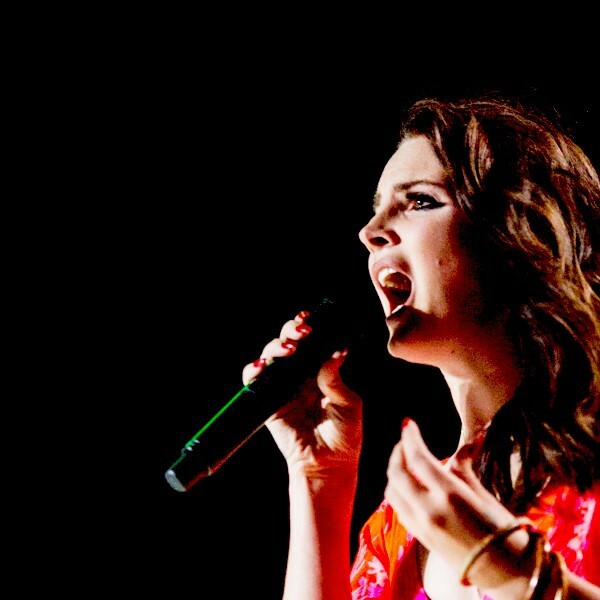 The album will come out on June 8th via Virgin EMI. Kane’s last outing in the music scene was when he and his band The Last Shadow Puppets’ second full-length album Everything You’ve Come To Expect back in 2016. Kane was also last seen at the SXSW this past month performing with his Beatles cover band with Matt Bellamy from Muse, Dr. Pepper’s Jaded Hearts Club Band. Kane is planning to play a series of UK tour dates this summer, including a performance in London with American rock band, Queens of the Stone Age. He also is set to have appearances at a few festivals such as Glasgow’s TRNSMT Festival and Athen’s Rockwave Festival. For the complete list of dates, scroll down below.